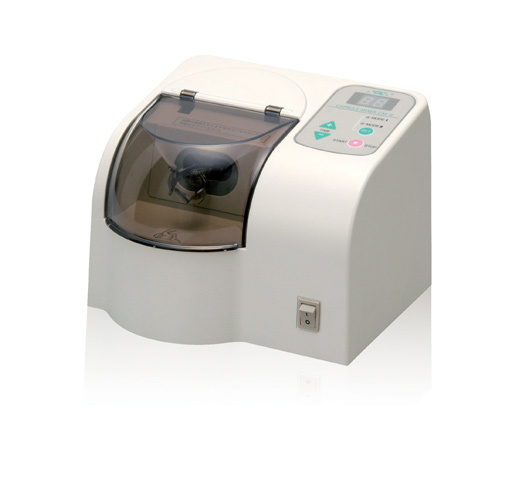 CAPSULE MIXER CM-II is a user friendly, digitally controlled high speed triturator with manual and pre-programmed timing modes. The capsule can easily be installed and removed. The large digital display makes it easy to operate. The CAPSULE MIXER CM-II will work with virtually all of today's encapsulated dental materials, including amalgam. Handling time: 5 business days.